Under his direction, the Mucca Design team has solved numerous design challenges and created uniquely successful work for a wide variety of global companies like Sephora, Whole Foods, Victoria’s Secret, Barnes & Noble, Rizzoli, Adobe Systems. With his team he designed the identities for a variety of now classic New York City culinary destinations like Balthazar’s and Brooklyn Fare. The work produced by the Mucca Design team has also been widely recognized by industry publications, competitions and exhibitions, including AIGA, Communication Arts, Eye, Graphis, HOW, PRINT, the Type Directors Club, the Art Directors Club, The James Beard Award. 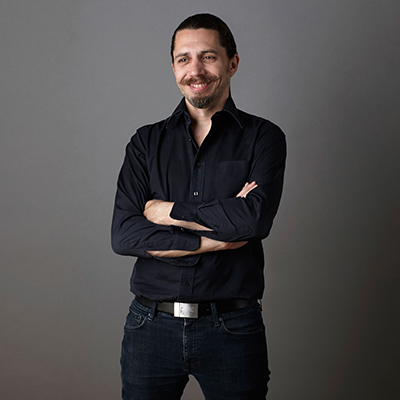 Matteo is the President of the Type Directors Club and former board member of AIGA/NY. 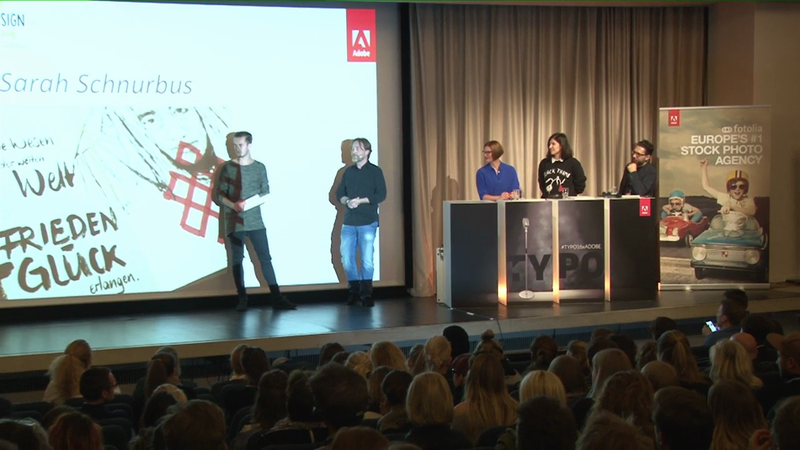 He frequently lectures about branding and typography around the world. 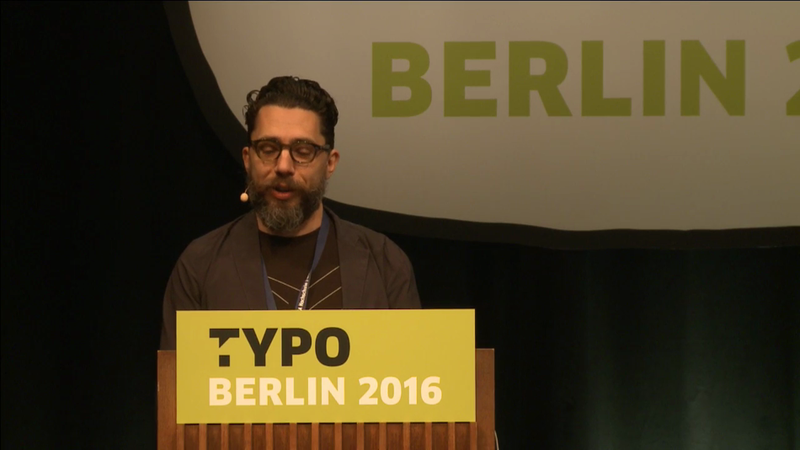 He is also the founder of the newly launched type foundry muccaTypo.